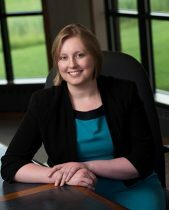 Minnesota residents may be interested in an article that addresses tax planning ideas for mid-year. People tend to think about paying taxes in the early spring, but the owner of a small business might want to take stock of finances during the middle of the year to avoid an unpleasant surprise when it is time to file taxes. This is especially true if there has been a major change in the business finances. It is also easier to create a strategy to minimize taxation early. Contributing to a retirement plan may be an option for those with a sudden increase in income. SEP IRAs, SIMPLE plans, or 401k plans are available options, and establishing retirement plans for employees may provide tax deferred advantages for them and for the employer. In addition, IRS Publication 15-B details employee benefits that are not taxable. Providing both retirement account increases and benefits to employees allows an employer to offer raises and work incentives without increasing payroll taxes. Investing in equipment may also save a business on taxes, taking advantage of the IRS 179 deduction that allows for the purchase of capital assets. This is currently limited to $25,000, but the limit may be increased in the future. Legal restructuring of a business may also prove to be advantageous. If a business nets over $100,000, incorporation provides protection and tax benefits. Incorporation complicates how money is taken out of the business, and increases paperwork, but may be worth it. Examination of financial statements to determine profit and loss projections can help in planning for tax time, which is especially useful if a change in the business finances is predicted. 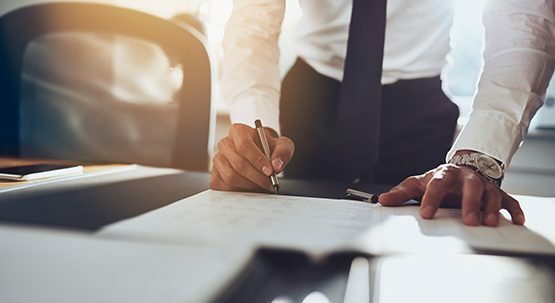 Owners of small businesses may benefit from consulting with professionals who are familiar with tax and commercial law when creating strategies to minimize taxation. A lawyer could help a client review his or her financial situation and point out different steps that the person might take to avoid unnecessary taxes.